Do you feel that you are influencing those around you as God intended? How do you feel you are doing in the role of “salt” in a fallen world? 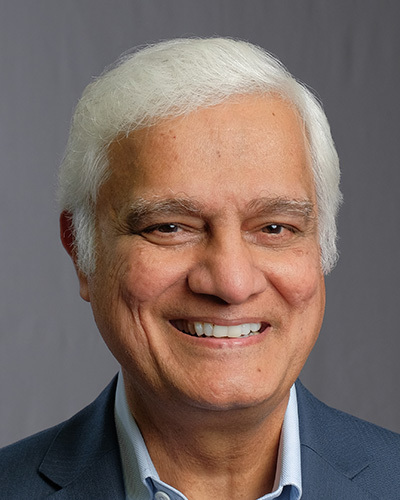 This week on Let My People Think, Ravi Zacharias explores how hard this can be in a fallen world. He will share some insight on how Christians can build a bridge with those who may think differently. Join us.